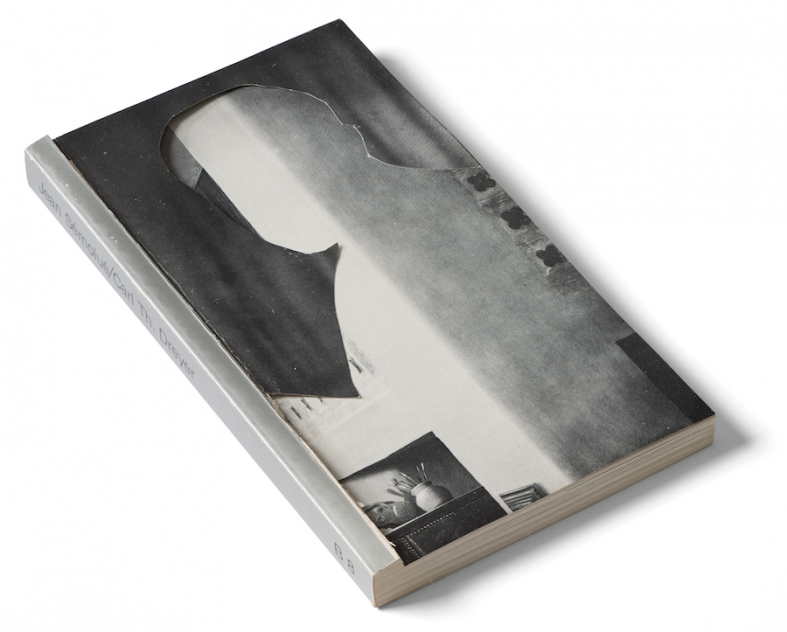 Film Reader is a series of prepared cinema books by Mika Taanila. It was commissioned by curator Mats Stjernstedt for Moderna Museet, on the occasion of The Nordic Pavilion show “Mirrored” at La Biennale di Venezia 2017. Brushes from the series Film Reader. Photo: Johnny Korkman. The Nordic Pavilion at the Venice Biennale 2017. Curator: Mats Stjernstedt. Photo: Åsa Lundén/Moderna Museet. “Wounded” from the series Film Reader at The Nordic Pavilion at the Venice Biennale 2017. Curator: Mats Stjernstedt. Photo: Åsa Lundén/Moderna Museet. “Narrative” from the series Film Reader at The Nordic Pavilion at the Venice Biennale 2017. Curator: Mats Stjernstedt. Photo: Åsa Lundén/Moderna Museet.